...Squirreling yourself away in your home and watching the televisual version of Rahm Emanuel? 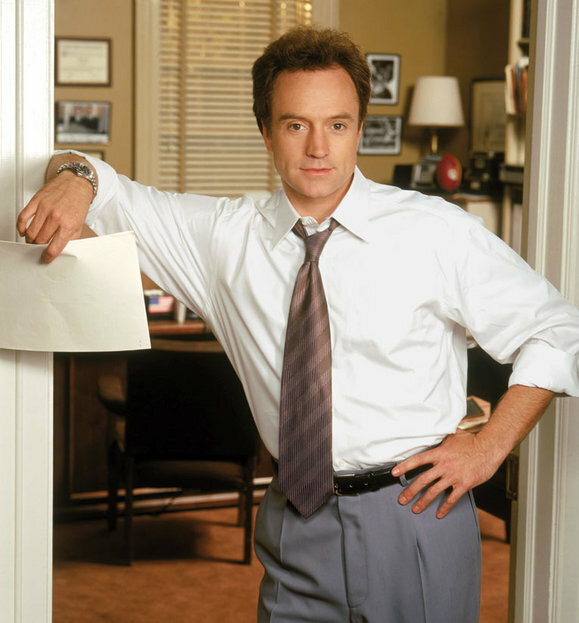 What are your favorite Josh Lyman on The West Wing moments? Here's one of mine.